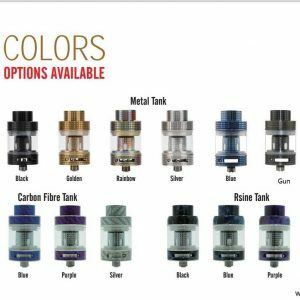 The Falcon King Tank is a 25.4mm base diameter sub-ohm tank from HorizonTech. 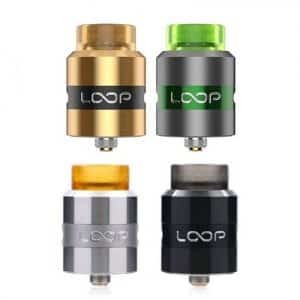 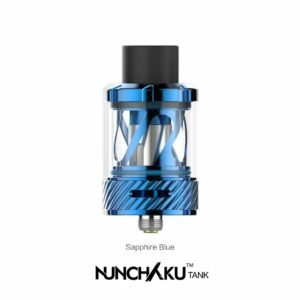 The stainless steel and glass tank swivel-style top fill system with a single fill port, and a 6ml maximum e-liquid capacity. 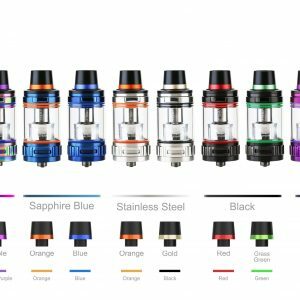 You get two coils with the Falcon King sub-ohm tank: one 0.16ohm M1+ Falcon King mesh coil rated for 75w.